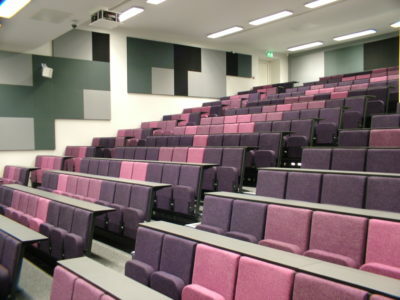 Evertaut specialises in the design and manufacture of fixed seating for auditoriums and stadiums. 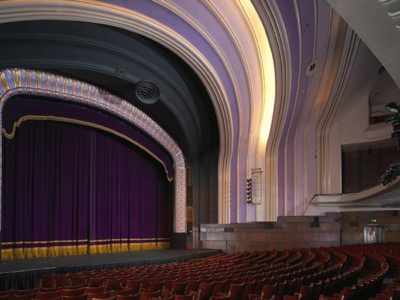 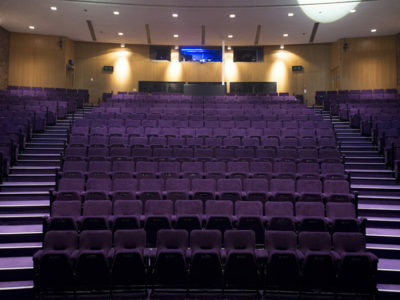 With a range of standard and bespoke options we create fixed seating solutions for a wide range of venues including theatres, cinemas, universities, conference facilities, sports arenas and stadia. 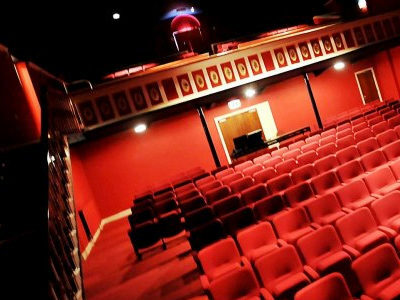 Please click here to view our full range of fixed auditorium seating. 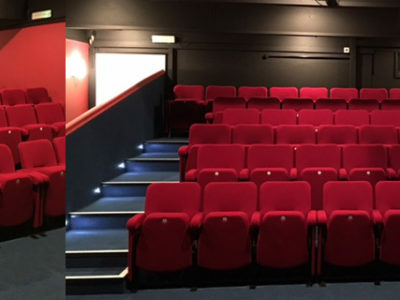 All of our fixed seating is manufactured in the UK at our factory in Lancashire and is compatible with our tiered flooring systems. 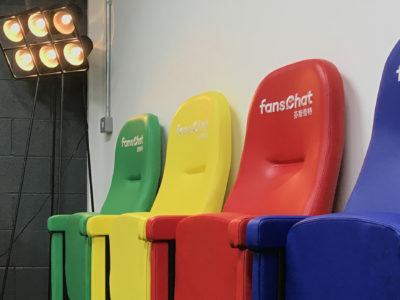 With over 80 years’ experience in seating manufacture we understand the importance of having well designed, functional and robust seating which is also comfortable. 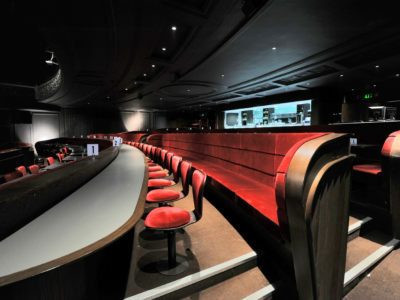 All of our seating is designed to withstand high frequency usage and carries a 5 year structural warranty. 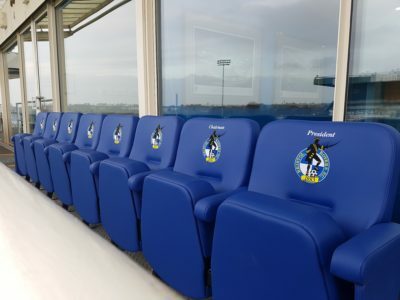 We offer a very wide range of fabrics, vinyl and leather, and all metalwork is epoxy-polyester powder coated. 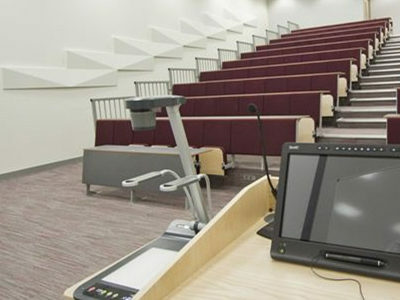 You can choose from a range of hard surface finishes including laminates, veneers, real hardwoods and solid laminates.